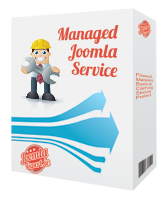 Ideal for Small Business sites, our Joomla Business package covers everything you need to get started cultivating sales leads and enquiries through a Joomla CMS. Oftentimes on a business focussed site where you want to collect sales enquiries, you will want more control over the forms you present to a visitor and more control over what notifications that form sends. 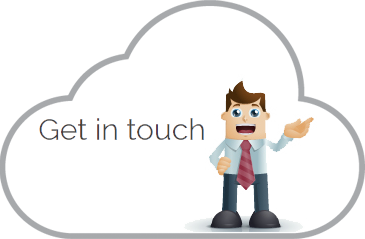 Whereas the Basic package has limited functionality on its contact form setup, the advanced forms of the Business package offers significant flexibility in managing your sales enquiries. 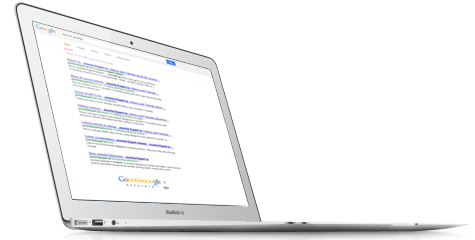 The Business package includes a basic on-site content optimisation for search engine rankings. On porting or adding your base content, our team will author metadata and markup each content item as appropriate. The team will also configure SEF URLs and ensure that each content item has an appropriate friendly URL. Additionally, where the site is ported from a previous instance, the team will draw up redirection rules from your old URLs so that your previous search rankings are transferred to your new pages. 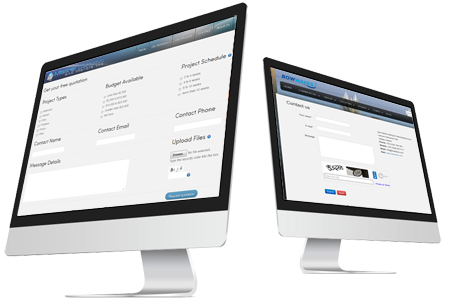 The Business package can be customised by adding additional advanced functionality such as + Email marketing package, Calendar, Forum, Document management and a range of other features. 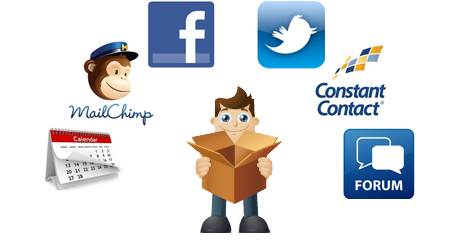 We can also integrate your Business package with your existing service providers such as MailChimp, Constant Contact, Facebook, Twitter, Google Business, Twillo and a wide range of popular cloud services.